Step 2) I send your Youtube Url and your Channel / Playlist Url for further embedding on PBN's. 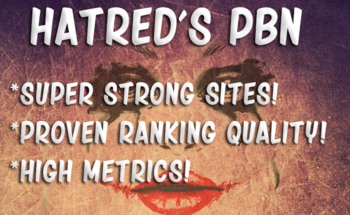 These PBN’s are made up of High Quality, Aged Domains,that are Socially connected and Backlinked, and have a large Geographical spread for IP diversity. The total number of Embeds you will receive will be 20 times the number of domains due to the IFTTT Network Syndication. 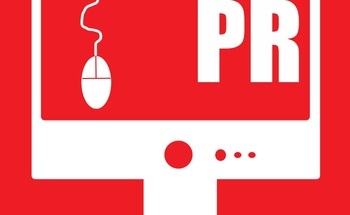 Step 3) I then create approximately 300-500 Tier 1 links using High PR WEB 2.0. When I do this I am usually linking out to your Youtube Video and / or Money Site Url and I also Embed the Youtube Video or your Google Map or yourPlaylist and SEO that iframe with your keywords. These Tier 1 links also receiveSocial Likes & Shares. Step 4) I then divide the number of Tier 1 links (typically the number of Tier 1 links is 20 - 40) by the number of categories noted above. 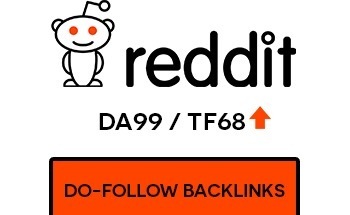 Each of these Tier 1 links then getBacklinked from Blogs themed in each of the above Categories. At this stage I am again Embedding your Youtube Video or your Playlist or your Google Map as well ISEO that iframe with your keywords. The Tier 2 links also receive Social Shares & Likes. Step 5) All the Niche Blog Embed Links then get sent for Brute Force Indexing using the platinum version of Index Nuke and dripped over a 10 day period. 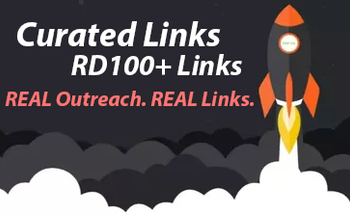 Once the campaign has started each link goes through numerous indexing routines including Pinging, Shortening & 301 Redirects, RSS feed creation, INTELIMAP Sitemap creation and Brute Force indexing. After the last module has finished, the campaign is sent to Index Nuke Cloud to continue the indexing process (PLATINUM version). Step 6) Your Youtube Video Url is drip feed with Likes and Views and your Money Url is drip feed with Social Shares. Step 7) I send you Screenshots and Reports. 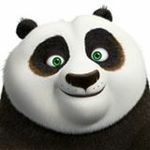 NOTE - when I start to Embed your properties on the Niche Embed Blog Network I am embedding on blogs that have been themed for your niche. I create the content using 100's of keywords for each of the sub-niches. I use your keywords on Tier 1that you provide with a mix of 90% generic anchor text. P.S. You also might want to add to this Gig a "Google Ninja Schema Map". What this means is I create a Custom My Map and Inject into the iframe, Schema Mark Up,Keywords and Citations. Add this Extra below. 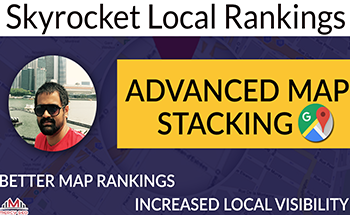 Great for Local Marketing and Map Boosting. Summary - What you're getting are Powerful Embeds on general WEB 2.0 andPBN's that have TF, CF & DA. Then you are getting 5000+ Embeds & Niche Relevant Backlinks on Web 2.0 Themed to the Airport Taxi Niche. The Links are Tiered and there are Social Shares, Likes & Views.You are given various reports to prove the work has been done. With this kind of Power you have a very good chance ofRanking your Videos, Boosting your Map Listings, and Ranking your Sites.